Smooth Scotland is an independent local radio station broadcasting on FM in the Glasgow area and also in Wester Ross during non-local broadcast hours, on DAB radio to the East of Scotland and online via a streaming service. This station was aired for the first time on 26 March 2007 replacing Saga 105.2 FM. Smooth Scotland competes with BBC Radio 2, it features an adult contemporary format and aims its music at listeners aged 35 and over. 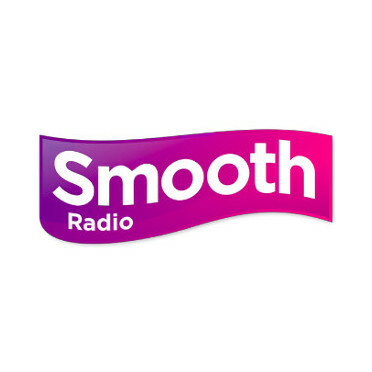 Smooth Scotland is part of the Smooth radio network. Three of the six FM stations (including Smooth Scotland), and all eighteen AM frequencies, are owned and operated by Global and the other three FM licenses are owned by Communicorp and run as a franchise.